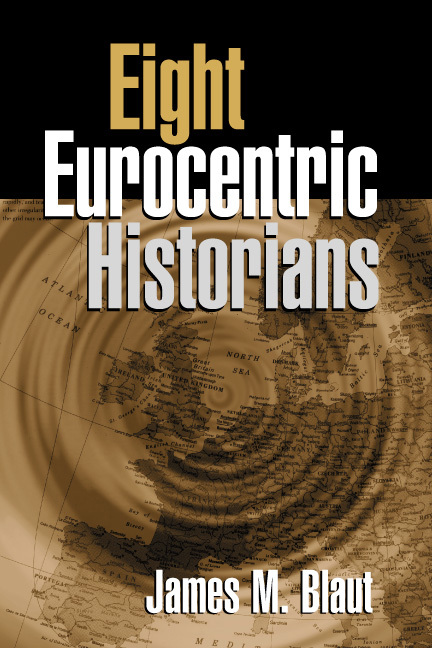 This volume examines and critiques the work of a diverse group of Eurocentric historians who have strongly shaped our understanding of world history. Building upon the foundations laid in his previous book, The Colonizer's Model of the World, which provided a systematic overview of the nature and evolution of Eurocentrism, Blaut focuses in depth on Max Weber, Lynn White, Jr., Robert Brenner, Eric L. Jones, Michael Mann, John A. Hall, Jared Diamond, and David Landes. The role of each of these thinkers in generating colonialist understandings of history is described, and the fallacious assumptions at the roots of their arguments are revealed. Working toward an alternative understanding of the origins of modernity, this clearly written book provides invaluable insights and tools for students and scholars of history, geography, sociology, anthropology, and postcolonialism.